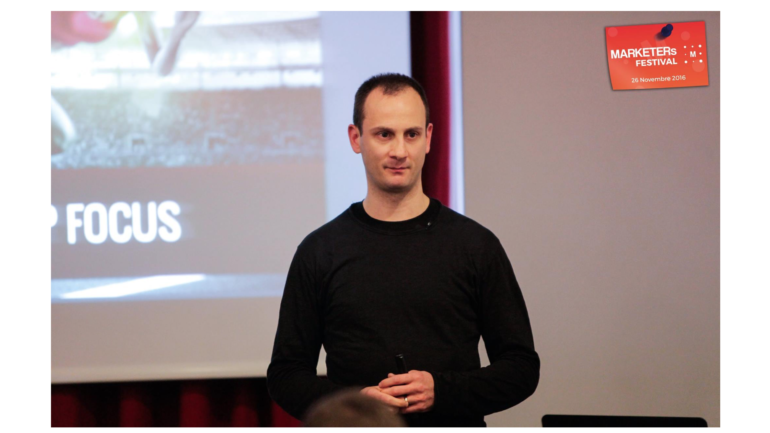 Lorenzo Paoli was invited to the prestigious Global Entrepreneurship Week in Tblisi, to share with managers, entrepreneurs and academics the development of effective habits in entrepreneurship, to win in a very competitive and demanding business world. 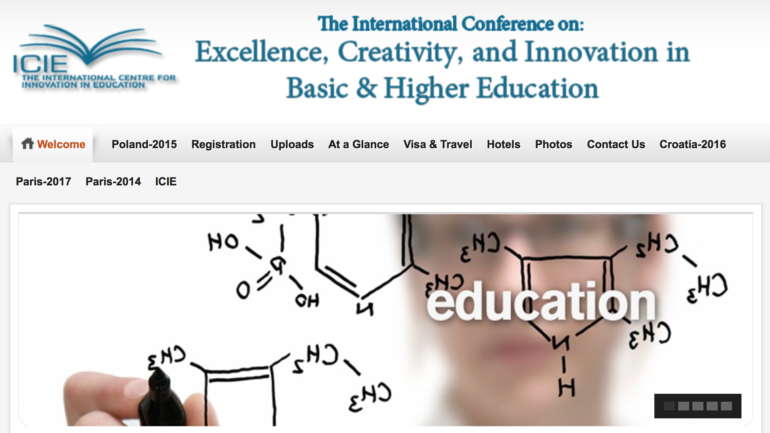 Lorenzo Paoli was invited to the prestigious ICIE Conference in Krakow, held on 1st – 4th July 2015. Lorenzo shared with an audience from all over the world strategies to help students develop habits that make their minds open, curious and innovative. Click here to see the agenda with all Keynote Speakers participating in the event. 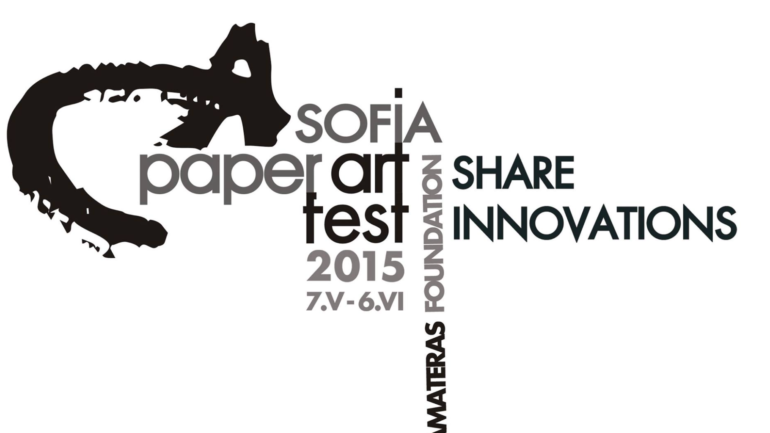 Paper Art Festival, 15th May 2015 – Sofia In a symposium devoted to the analysis of creative minds and innovation, Lorenzo Paoli was invited for a Keynote Speech on the development of effective habits to generate innovation in art and business. 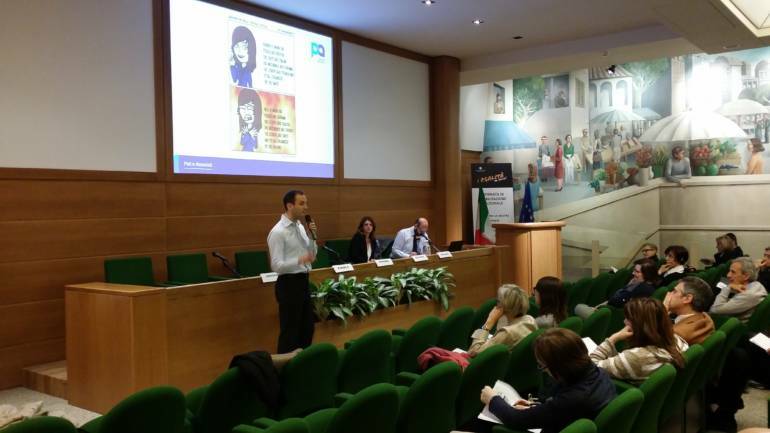 Keynote Speech during the Conference organised by AICE (Italian Foreign Trade Association) – 17th April 2015 During the conference Lorenzo Paoli shared with managers and entrepreneurs from all over the country effective communication habits when dealing with different cultures. The focus was effective communication in different countries and also in Team with people from different backgrounds. 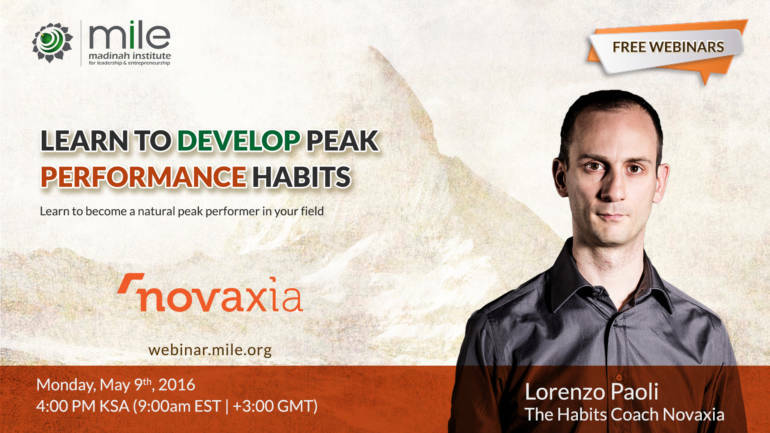 I attended a workshop and have completed a Coaching program with Lorenzo. I really appreciated his professional approach and availability. He has been paramount in my personal growth.